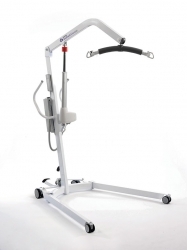 Oxford Major 200 Electric hoist High lift Capacity. The Oxford Major is the perfect cross over product for both nursing and institutional care. 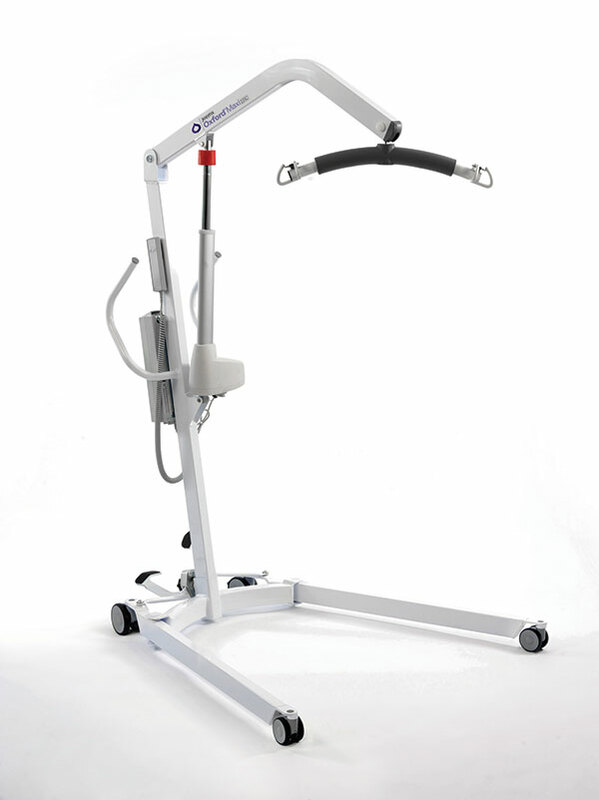 Its high lifting capacity and lightweight design allow the Major to work well in almost all settings. Good lifting range especially onto higher surfaces.